Planning to indulge in a decadent afternoon tea in Oxford? 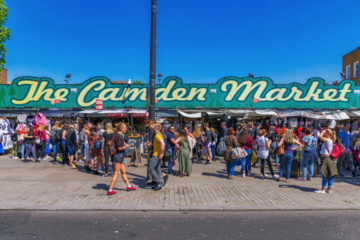 Here are the places that should be at the top of your list. 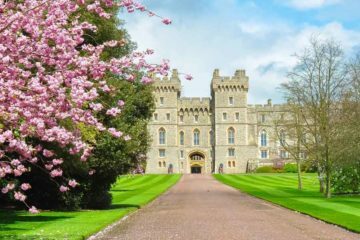 There’s something gloriously self-indulgent about the very British pastime of taking time out of your afternoon to relax and have a gossip over a steaming pot of tea and some fresh, crumbly scones accompanied by lashings of jam and clotted cream. 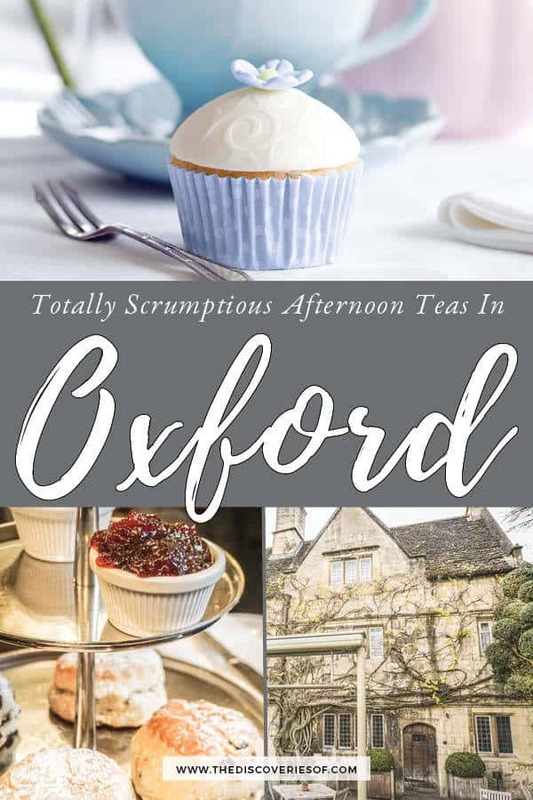 Luckily, afternoon teas happen to be a thing that Oxford does very well (along with say… creating a world-class university, some very gorgeous architecture and many, many places to see). 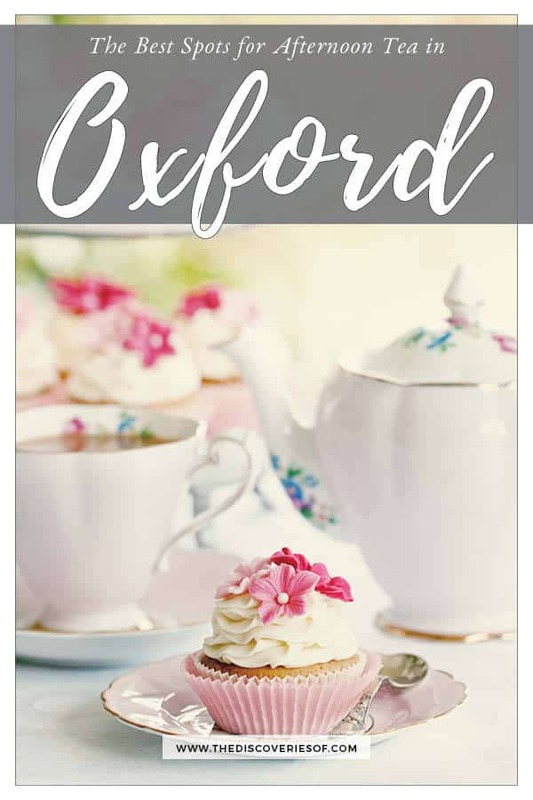 Looking for the best afternoon tea in Oxford? Here’s where you need to go. The Grand Cafe has long established itself as one of the best places to go for afternoon tea in Oxford. The decadent interior, reminiscent of continental coffee houses of days gone by, is the perfect setting for you to relax and feast on a few tasty tidbits. During my student days, The Grand Cafe was the place you went to when you really wanted to push the boat out – on a third date with someone you really liked, or to celebrate some special news with friends. The Grand still retains that atmosphere of total indulgence today – one that turns a humble snack into a comforting ritual. Fluffy scones as light as a feather, come with mounds of dense jam and clotted cream – ready to melt in your mouth as you take rather unfeminine but satisfyingly large bites and sip on your tea of choice. You can opt for the full High Tea, which comes with additional finger sandwiches and small cakes if you so wish. I’d advise you to skip lunch and go very hungry if you do. The afternoon tea aficionados among you will know that a scone can (and will) make or break an afternoon tea. Nothing quashes the sense of excitement you’ve had about your afternoon tea than biting into a dry and stale scone that’s clearly been left on the shelf for too long. You will never encounter that problem at The Rose as they bake a fresh batch of scones every two hours. These scones – buttery without being oily, a slight crust on the outside, giving way to a finely textured crumb – ensure The Rose’s inclusion on any list of the best afternoon teas in Oxford. Of course, the scone is only part of the story – however large a part that is. The Rose sources its teas from around the world, handpicking each one based on quality and flavour. Together, they make an afternoon tea to be reckoned with. Add in the finger sandwiches for that touch of OTT deliciousness that we all crave from time to time. 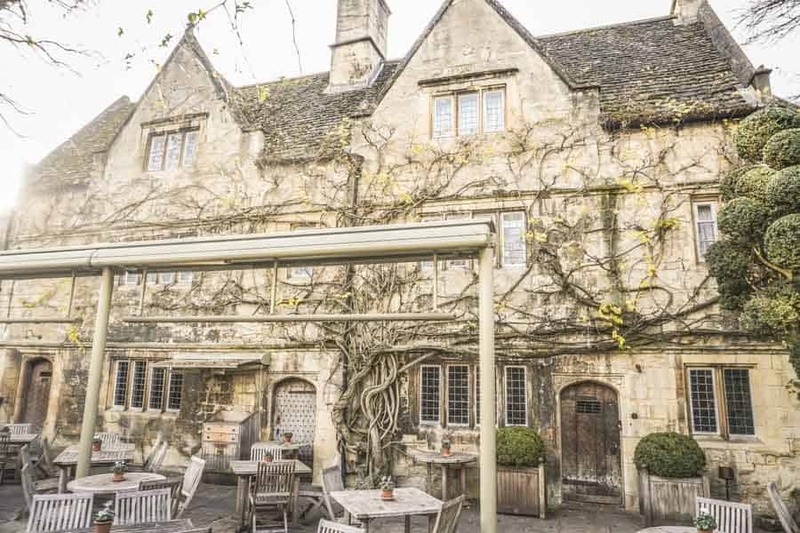 The Old Parsonage is one of my favourite hotels in Oxford – it treads the line between luxury and comfort – all without the stuffiness of many high-end hotels. That same balance between quality and cosiness extends to their afternoon tea. 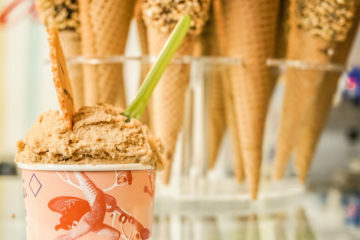 If you run the full gamut – that is scones, finger sandwiches, cakes and tea (and even champagne if you’re in the mood), you can expect to come away with a rather full stomach and some truly tickled tastebuds. 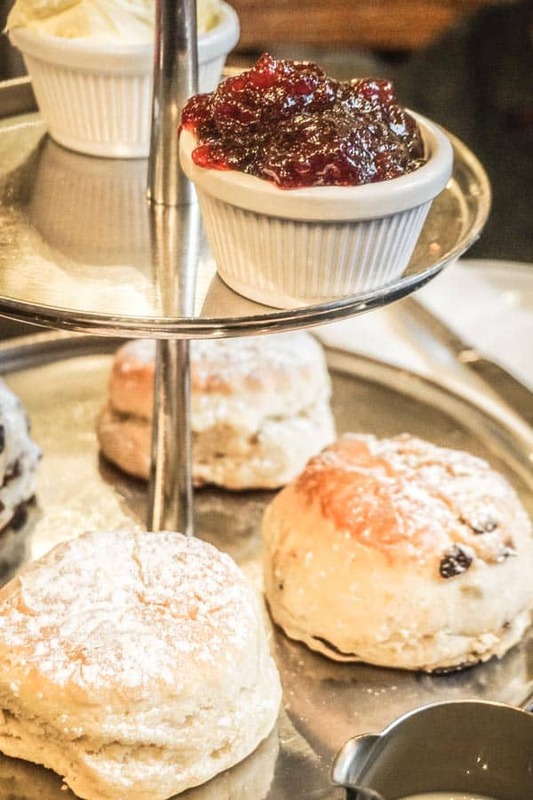 At £27 for the Very High Tea (sandwiches, cakes, scones and beverages) or the Savoury Tea, which has the pleasing substitution of blue cheese scones and no cakes – afternoon tea at The Old Parsonage is not the cheapest option – but it is totally fabulous, sooooooooo….. 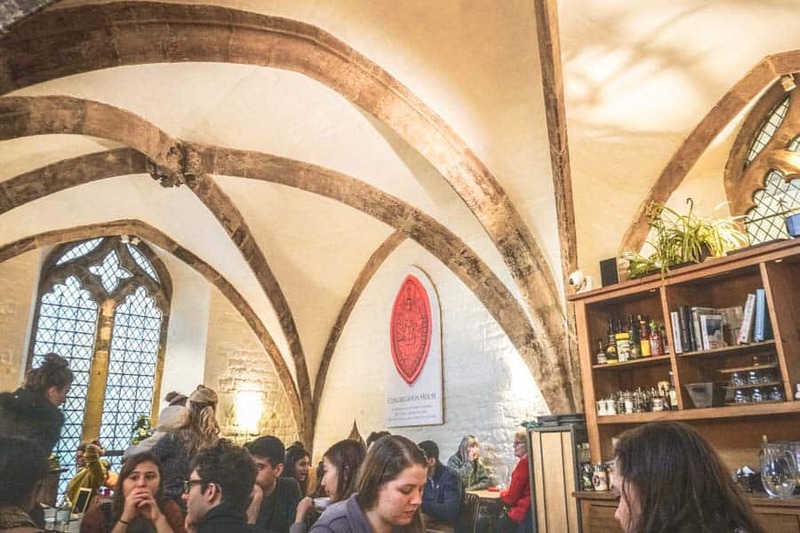 Many of Oxford’s cafes boast interesting locations, but none more so than Vaults & Garden Cafe. 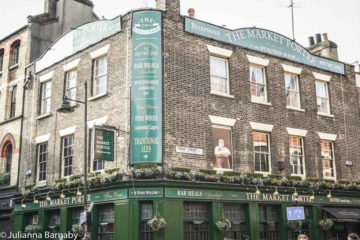 This gem of a cafe is tucked in the vaults (hence the name) of the University Church of St Mary. 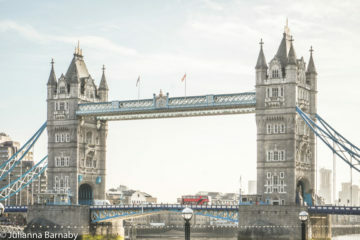 Inside, you can feast on your afternoon tea under a series of pretty arches. Even better, on warm days, you can grab one of the outdoor tables for tea in the shadow of Radcliffe Camera – a.k.a the building that launched a million camera clicks. Anyway, setting aside, the afternoon tea is scrumptious. Vaults & Garden Cafe has always emphasised the importance of good-quality ingredients – sourcing locally and focusing on organic produce wherever possible – and it shows. 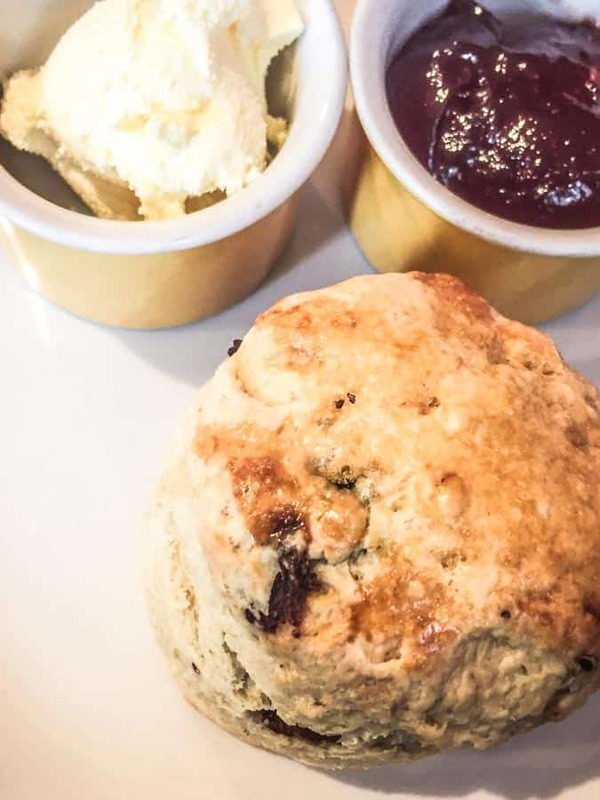 The Cream Tea is decidedly unfussy – a scone, loose leaf tea and the obligatory jam and clotted cream is a wallet-friendly £6, but sits on a par with many of Oxford’s pricier afternoon teas. Highly recommended. Afternoon tea in an actual drawing room? It just sounds too E.M Forster for words right? The Macdonald Randolph Hotel is one of the poshest hotels in Oxford, a quintessentially English retreat in the heart of the city. So it should come as no surprise that their afternoon tea is suitably lavish. Snuggle into your armchair, order and get ready for a rather elegant afternoon. The traditional afternoon tea sticks to a tried and tested formula. Instead of introducing anything new, The Randolph satisfies itself with doing the classic very, very well. With a setting this luxurious, you might as well go the whole hog and add that glass of champers. Click here for a Google Map of the afternoon tea spots featured.